Josh Fox does a follow-up documentary to his hit Gasland about the propaganda & misinformation that the hydraulic fracking industry puts out. 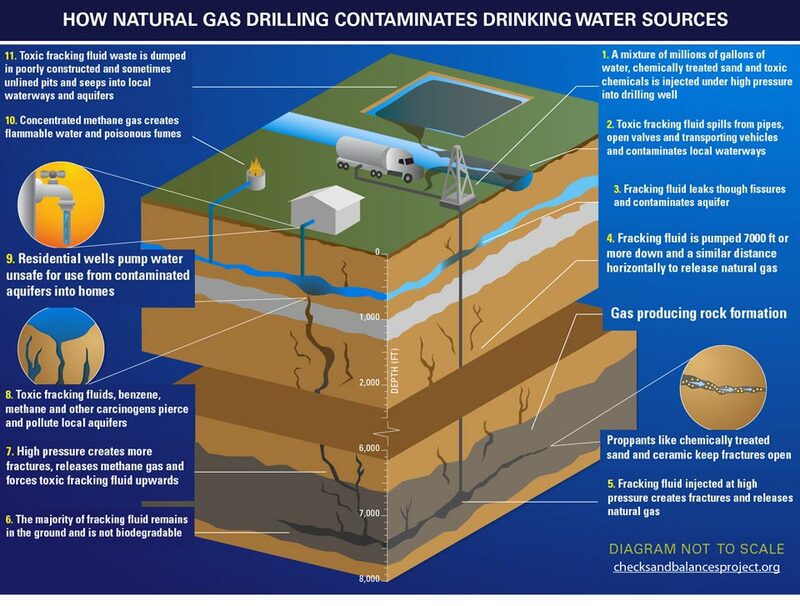 He refutes the claims that fracking is clean & safe by the industry. Here are the hard FACTS behind this documentary in case you wanted to refute the claims yourself.